Round it Up at Frankie Bones in 2019 and the rounded amount will go to Second Helpings. 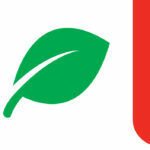 Frankie Bones selected Second Helpings as their local charity in the nationwide Round It Up America program. 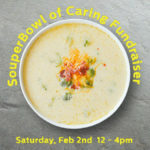 Enjoy a delectable meal and donate your change to Second Helpings! Frankie Bones, a popular American-Italian restaurant located in Main Street Village, Hilton Head, participates in the national push called Round It Up America, where businesses provide patrons with an opportunity to “round up” their purchase to the nearest dollar in support of local nonprofits. 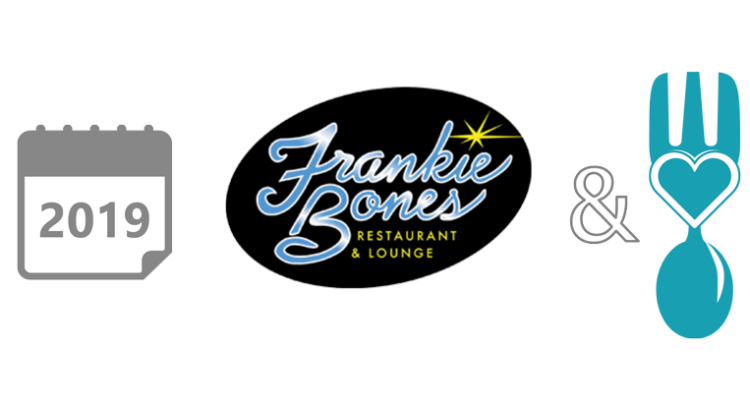 Frankie Bones specializes in steaks, chops, seafood and pasta, and they are consistently rated as a top restaurant in the area. 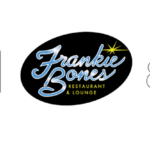 Make a difference in the local community when you dine at Frankie Bones where Second Helpings will be the beneficiary of quarterly donations resulting from this generous effort. Shop at Hilton Head’s Whole Foods on Thursday, April 18 and a whopping 5% of the store’s net sales will be generously donated to Second Helpings. On that day Whole Foods will host Second Helpings’ volunteers who will be on hand to educate shoppers of our critical work in the community. 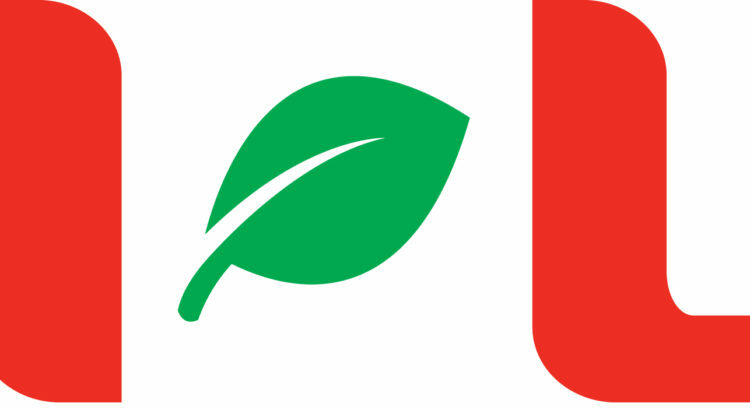 Whole Food’s support is consistent with their mission to help nourish people and the planet. Whole Foods is conveniently located at the Plaza at Shelter Cove on Hilton Head Island.